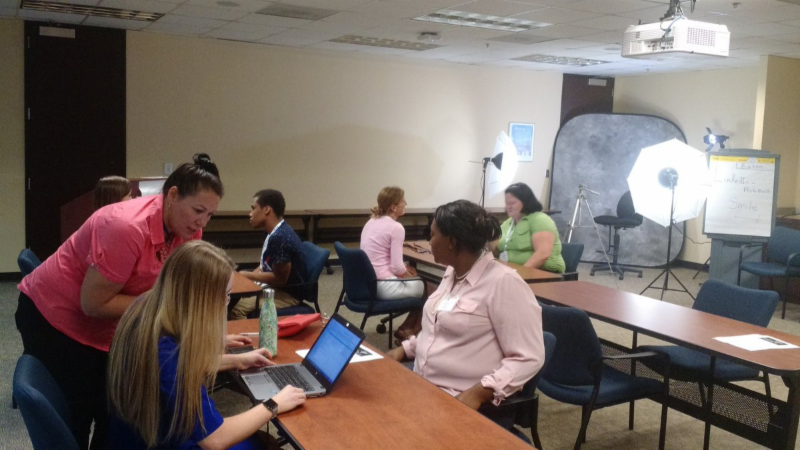 This month Uniting for Good spotlights the Southeast Raleigh Innovation Challenge, a reverse pitch with a corporate partner, new staff, and a close-up look at our collaborative partnerships in action. Dive in and read all about how we're Uniting for Good! Over the last few weeks, I've celebrated a lot. I celebrated 18 years of marriage with my wife and best friend Lisa. I have celebrated our daughter Elsa's 8th birthday, and our other daughter, Scarlett's 12th birthday. There have been camps...lots and lots of camps...Girls Rock, Camp Riverlea, and Walltown Dance Theatre. It's the kind of summer that leaves you needing a break, but it's also the kind summer that is filled with the opportunities all of us raising a family in the Triangle want, need and deserve for our children. 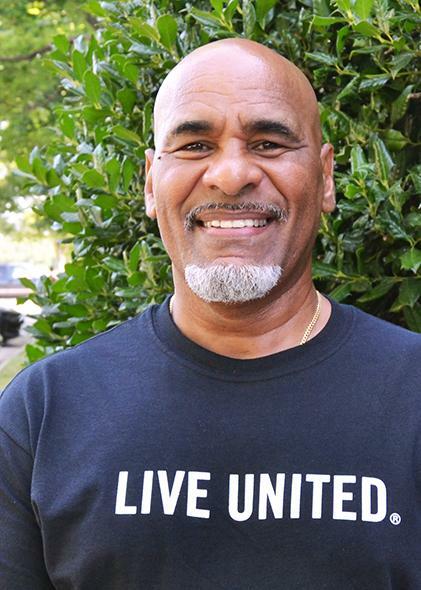 On July 1st, I began my role as United Way of the Greater Triangle's new CEO. 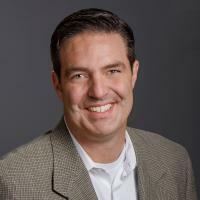 I had the distinct advantage of enjoying a 60 day on-boarding process. I met with every team member. Their passion, ideas and generative feedback has provided me with an incredible on-ramp to where our United Way has been and where it is headed. I have lived in the Triangle since 1999. Along the way I have seen it grow and develop into what I regard as THE most innovative and exciting place to live, work and raise a family in our country. I have led public education organizations like Teach for America and New Leaders; I've advised governors from both sides of the aisle on policies that helped thousands of our state's children and families reach their fullest potential. Besides public education, the primary thread of my career has been working for, and in, communities that are the most impacted by the ravages of poverty. The thing that has me most excited about working with our United Way is the fact that we, in partnership with so many incredible organizations, are partnering to uproot poverty's stubborn causes together, with children and families at the center of all that we do. Every child and every family deserves the opportunity to live in a stable household, experience the joys of learning, and earn a living that affords them the opportunity to reach their potential and enjoy life. All families in the Triangle deserve the opportunity to have the kind of summer our family is having, and that will only happen when we come together and work as a community to ensure that it does. 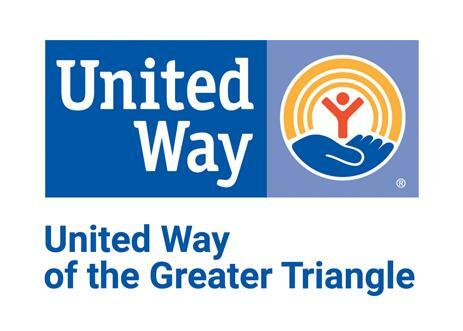 I'm incredibly grateful for the opportunity to lead United Way of the Greater Triangle. Now let's get started and do this together because our kids and our families don't have time to wait. Be part of creating a powerful vision for the future of Southeast Raleigh. And make it real. The community’s best assets are its people so the focus of this Challenge is to find, highlight, and fund great ideas to help bring jobs, resources and support for innovation to fuel the economic engine of this vital and historic part of Raleigh. The challenge is open to SE Raleigh residents, organizations and businesses within the 27610, 27601, and 27603 zip codes — existing and aspiring small businesses, young people (aged 14+), and community organizations including nonprofits, churches, and other social enterprises are encouraged to apply! There's a $120,000 prize pool for new ideas and solutions that are innovative yet practical. 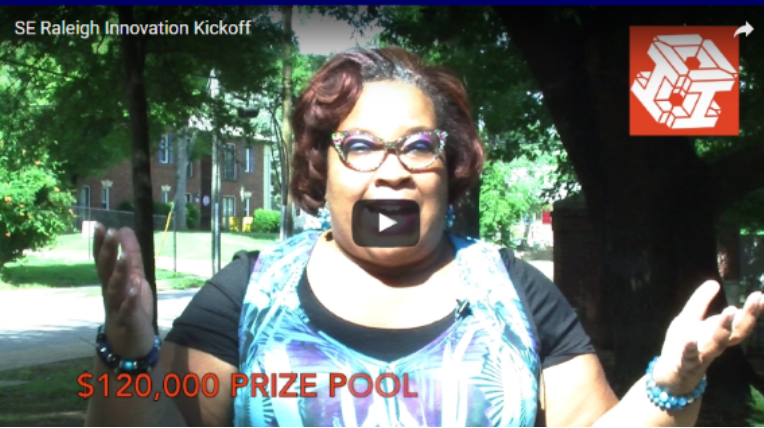 Click here to learn more about the innovation challenge and submit your idea for the July 22nd kickoff event. Last year we kicked off a new type of United Way project with Eaton Corporation teams - the reverse pitch. Volunteers came together to hear from United Way partners working collaboratively to provide services in youth success and literacy. They shared challenges they face in serving their clients. Over the course of a few months, Eaton teams examined available resources, put together proposals and pitched solutions back to the collaborative agencies. Speakers and tour guides came from a variety of career fields and backgrounds, but also were able to share information about their personal journeys to motivate the youth and provide real-world advice and encouragement. At the close of the day, the Eaton team was already talking about the next one! 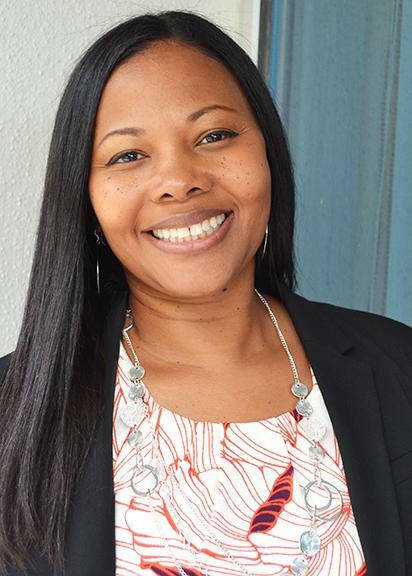 Rashidah Myrie, Fostering Youth Collaborative - "The continued conversation between providers and the company shows the company’s genuine desire to be helpful as well as the innovation possible in this kind of relationship." Shelley Haith, Talent Aquisition Supervisor, EATON - "Companies ID strengths, skills and what they can give, instead of being told what United Way or agencies need. So, in some aspect, all roads lead back to Eaton. We design it and become passionate about it because we can now see the impact. This is a great approach." Youth who participated in the event - "What they’re doing for the community is really nice and I feel like they are positive and they give good vibes." Eaton employees have also been working with WAKE Up and Read and other literacy partners. Much of this work will kick off in the next couple months but in response to identified needs, Eaton generously loaned warehouse space to United Way for National Volunteer Week and to WAKE Up and Read for ongoing book collections and distribution. What a fantastic day! 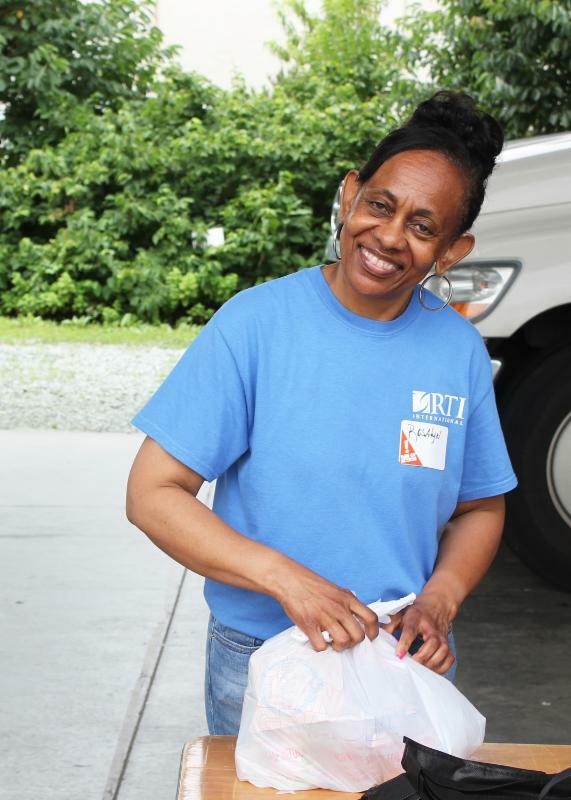 We truly appreciate all of the volunteers that came out to support children in Durham in need of food this summer. Thanks to your hard work, we packed 1,500 meal kits that will feed more than 400 kids over 4 consecutive weeks with 10,500 meals! 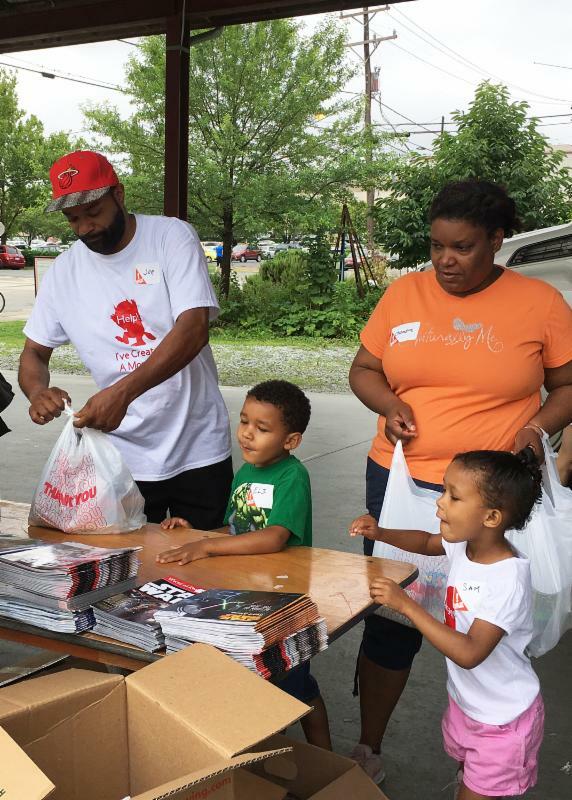 Click here to meet the family, who came out to volunteer together. Click here to watch the team from Enterprise Rent-a-Car share their experience. 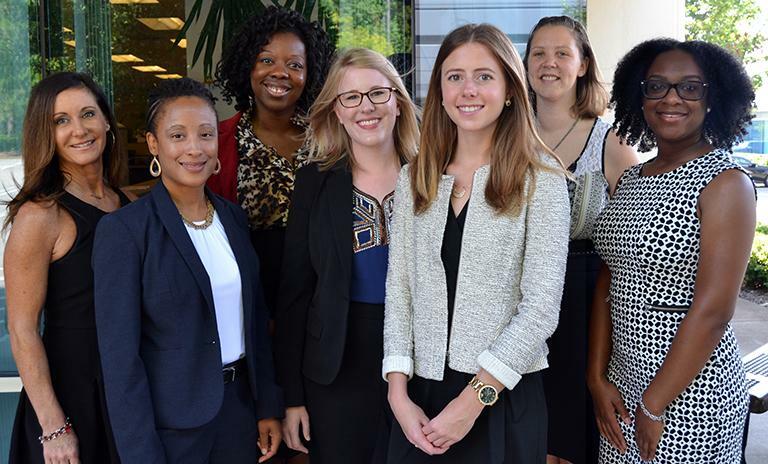 Join us in welcoming our newest team members: Amy, Tiffany, Dominique, Katie, Emily, Liz, and Simone: the Community Engagement Fellows. They have come from as far away as New Jersey and Georgia, and others call the Triangle home. We want to extend the warmest of welcomes to all seven of them. We're glad this talented team will be helping make the 2017 campaign a success. They are ready and willing to stand UNITED to make a difference with us. We are thrilled to welcome Shelia to the United Way and Youth Thrive family. Shelia most recently served as the Deputy Director of National Implementation & Quality Assurance for the Children’s Aid Society, an organization focused on helping children in poverty to succeed and thrive. She was responsible for the management and oversight of national program demonstrations, working to cultivate program and philanthropic partners in support of youth development initiatives. Shelia has extensive experience and expertise in the nonprofit arena. Previous employers include the American Red Cross, the National Association of Social Workers, and the National Black Women’s Health Project. Shelia is active in our community, serving as a Wake County Public School System District 8 Board Advisory Council member . She is also on the board of the Compass Center for Women and Families and the Raleigh-Wake Chapter of Jack and Jill of America, Inc .
We are excited to welcome Carlos as the newest member of our Teaming for Technology (T4T) Program. Carlos is responsible for coordinating the procurement and refurbishment of computer equipment for T4T. With the help of volunteers, the T4T program puts thousands of otherwise discarded computers and other technology back into the families and communities who need it the most. Carlos has built his career around customer service, technology sales, and technical support. Carlos says he is looking forward to working with T4T to help bridge the digital divide for families and non-profit agencies across the Greater Triangle. At the age of 37, Sumera came to Wake Child and Family Violence Prevention Collaborative (WCFVP) with her three children. Sumera had been a stay-at-home mom. Her husband of 13 years was the primary wage earner, and was also abusive. One night, during a verbal argument, Sumera knocked the phone out of her husband's hand when he threatened to record and frame her. He called the police and Sumera was arrested. After the arrest, Sumera's husband took physical custody of the children and would not let her see them. This left her homeless, without her children, and without an income. Sumera called WCFVP partner Kiran Inc for help and through their connection she was able to receive support for herself and her children through InterAct and SAFEchild. Sumera attended the PEACE program through which all criminal charges against her were dropped, and participation in the MOVE group enhanced her parenting skills. Legal Aid's divorce and custody clinic co-located at InterAct helped her to regain custody of her children. With the joint support of Wake Child and Family Violence Prevention partners, Sumera is reunited with her children, working a full-time job, and living violence free. WCFVP ensures that victims of domestic violence have the support they need to become, and remain independent and violence free. The families affected by violence served by this partnership experience additional barriers such as disability, homelessness, language and cultural challenges or youth related situations needing more coordinated, specialized, intensive services. Connects families fleeing from violent homes with comprehensive wraparound services that include access to attorneys through Legal Aid, culturally appropriate and specific services, short and long-term case management, parenting classes, and services for those with disabilities. Click here to learn more about United Way of the Greater Triangle's Changing Generations model of investing in our community.